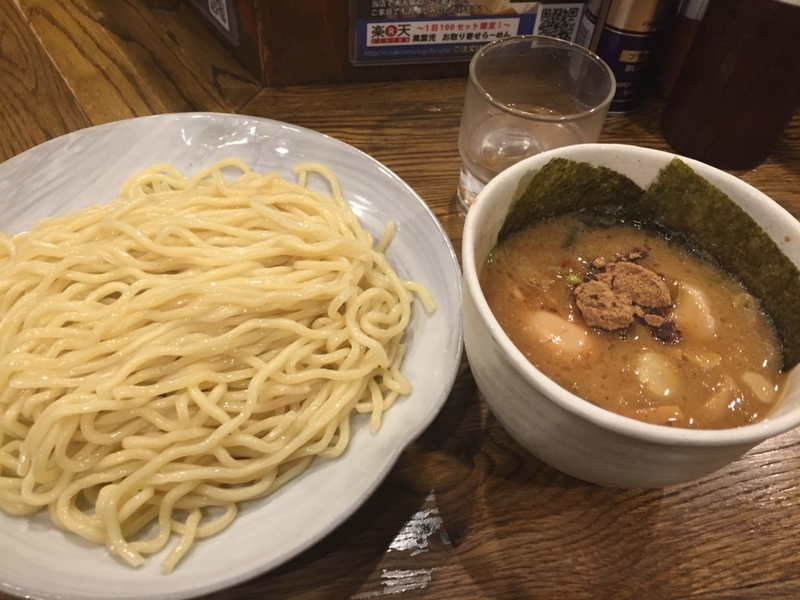 I know guide-book, website introduce Ichiran is the best and popular It is exactly, the ramen is pretty good and I like it. 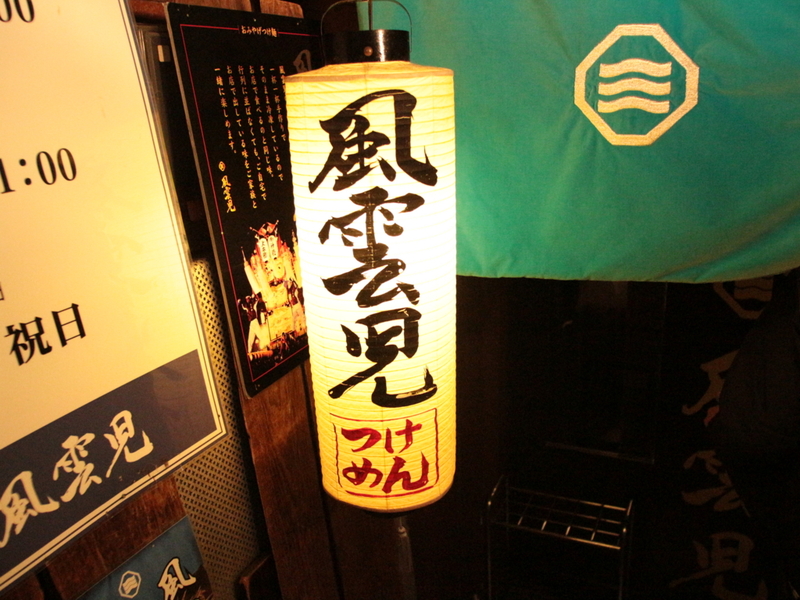 however it is not the best, special one I wanna introduce. some of times foreign visitors ask me where the restaurant is. 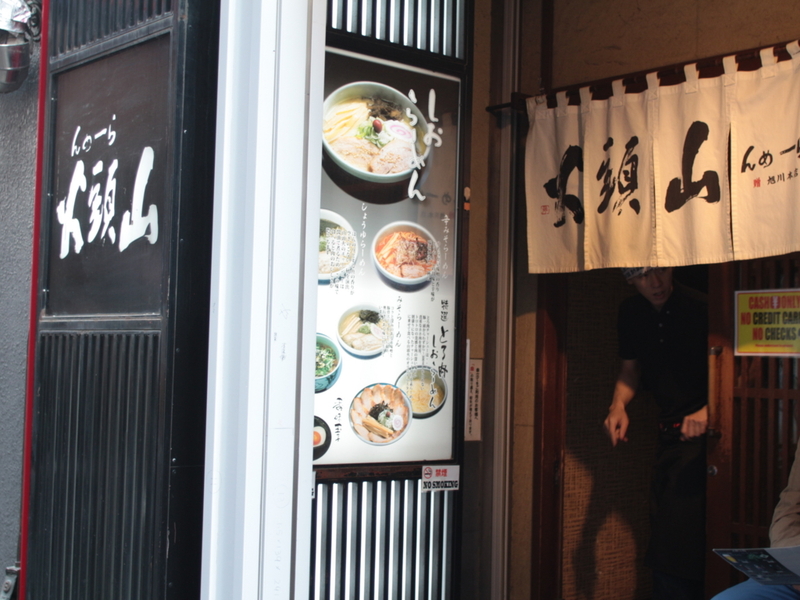 everytime they ask me, I thought although there are many ramen restaurant, they get to there even if I introduce another one. 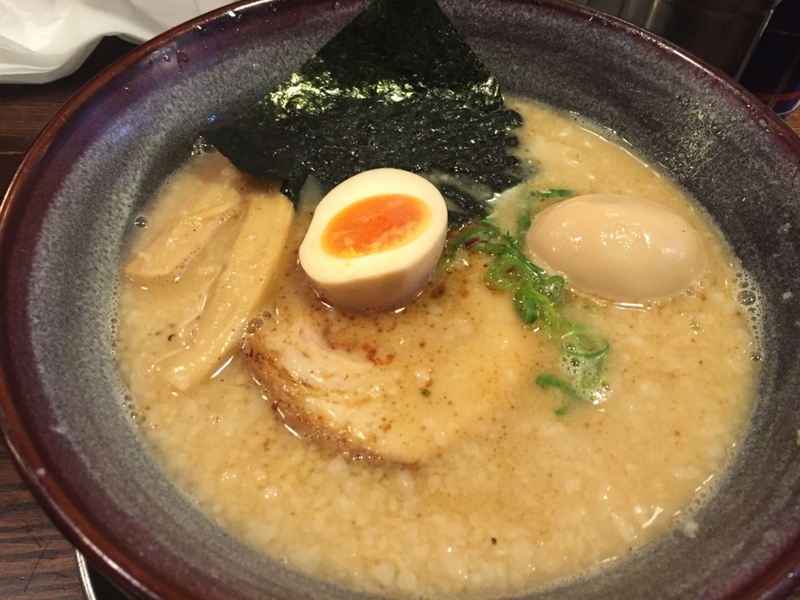 So I introduce my recommend ramen restaurants. 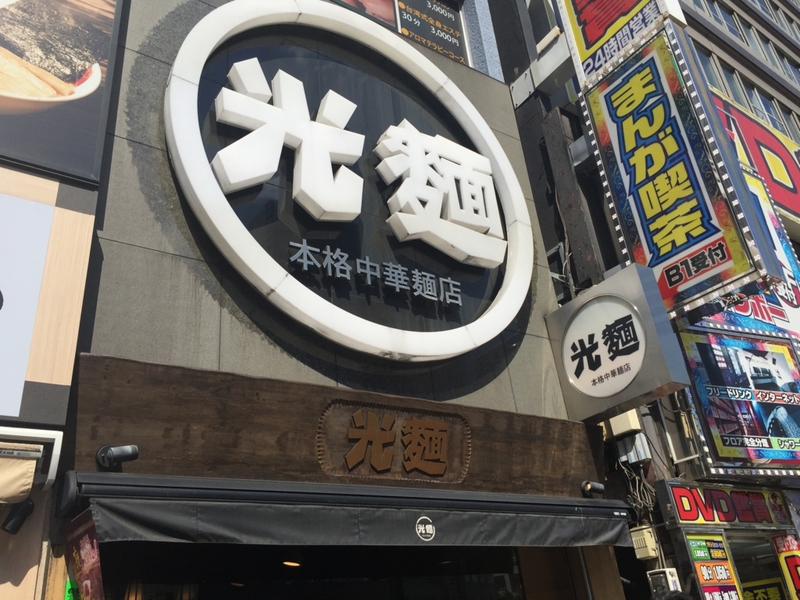 This time I introduce restaurants only in Shinjuku. 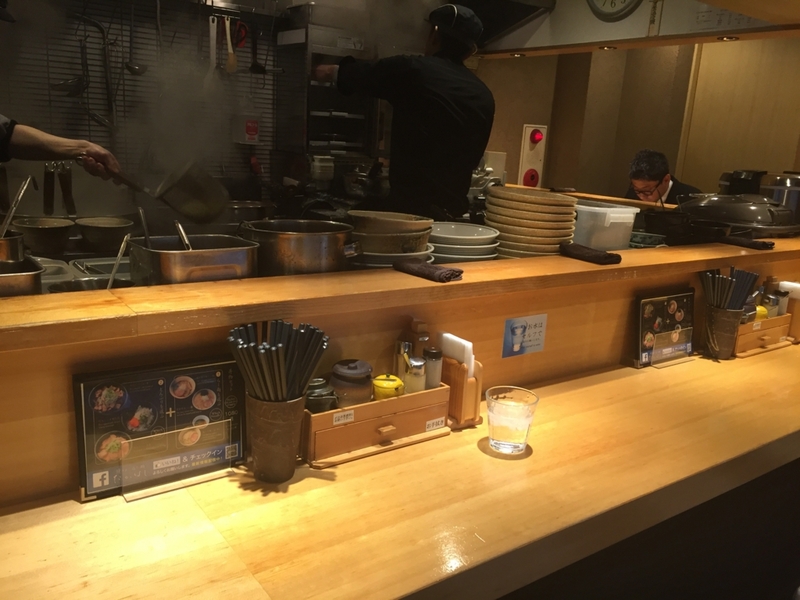 Address : 東京都新宿区西新宿1-13-6 or Nishishinjuku 1-13-6 This restaurant is no doubt my best This restaurant aim at ramen that can eat everyday, because most of ramen is pretty heavy. 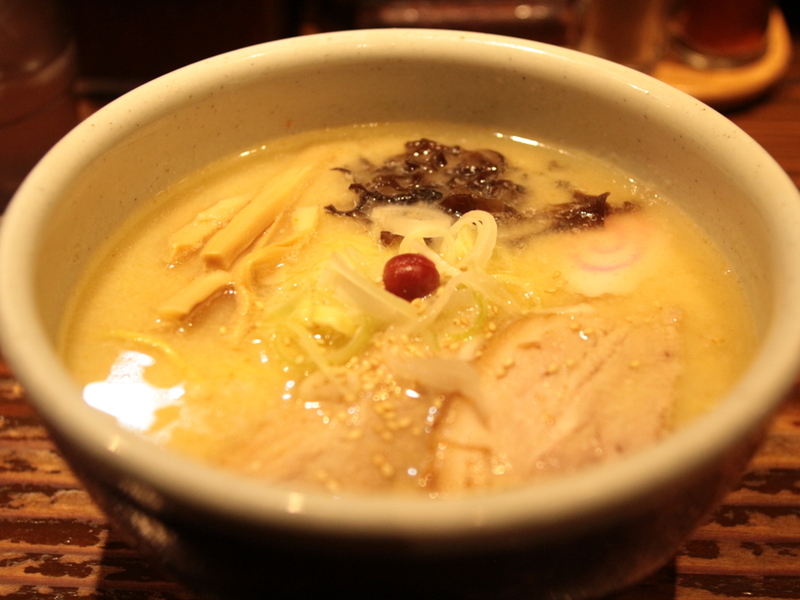 pork, chicken, fish and shellfish based soup is strong and light. 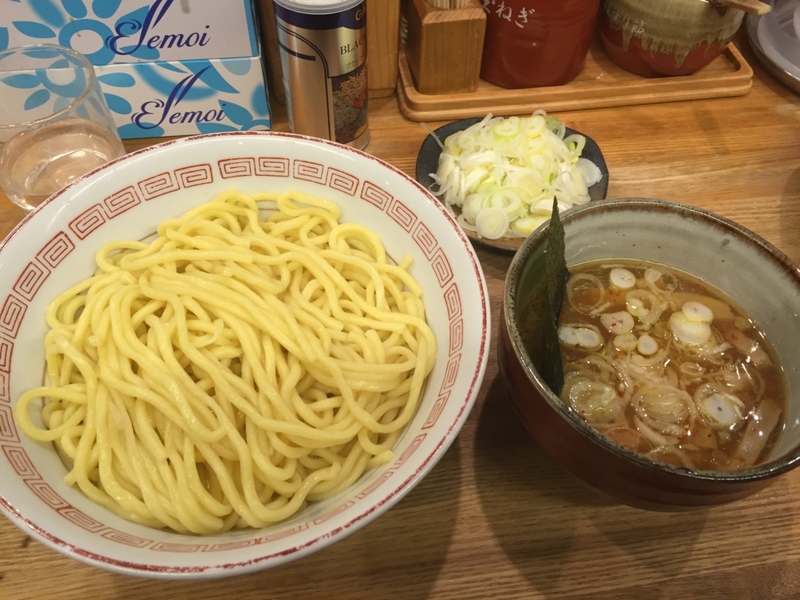 dipping nudle is my recommend. 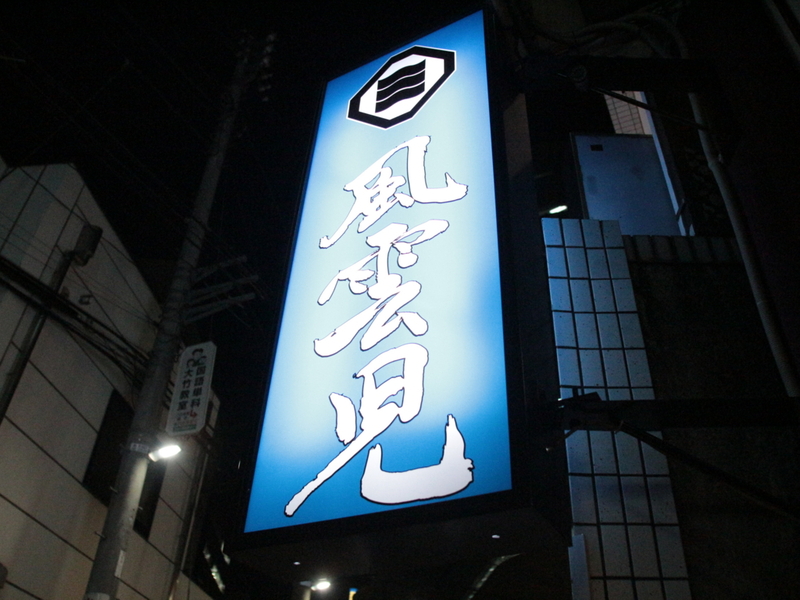 Address : 東京都渋谷区代々木2-14-3 or yoyogi 2-14-3 ※ When I tried to search by GoogleMap with the above address, but for some reasons it didn’t mark correct place. 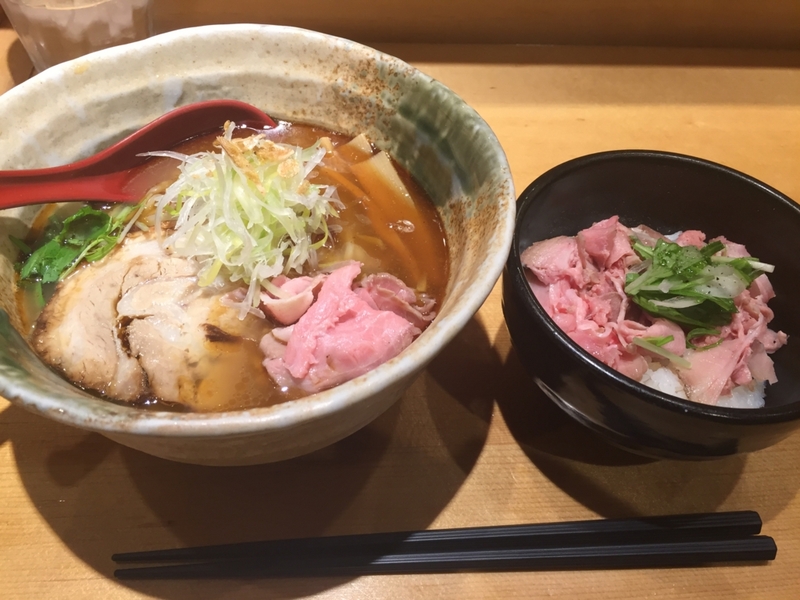 To search with “Fuunji Ramen, Yoyogi, Tokyo” you will make it. 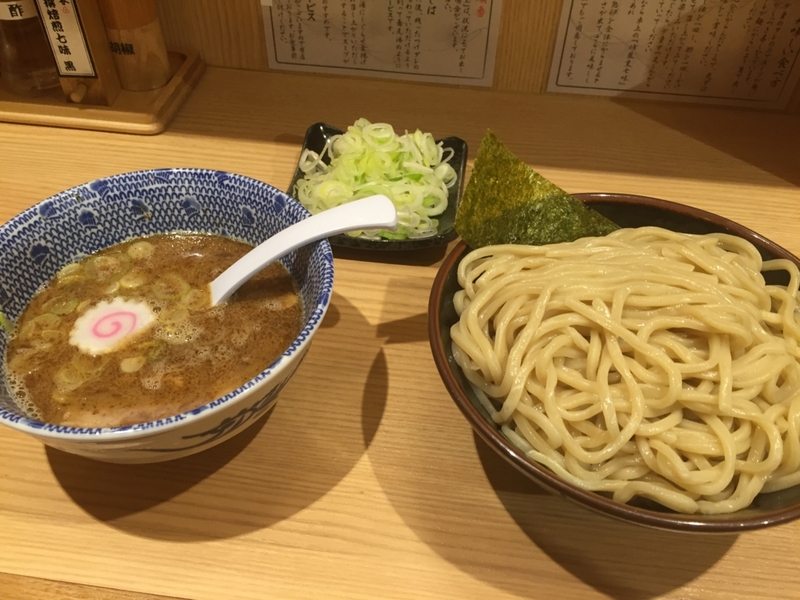 In comparison to above restaurant “Sharin”, this ramen is very heavy and dense if you like thick ramen, you will like it. 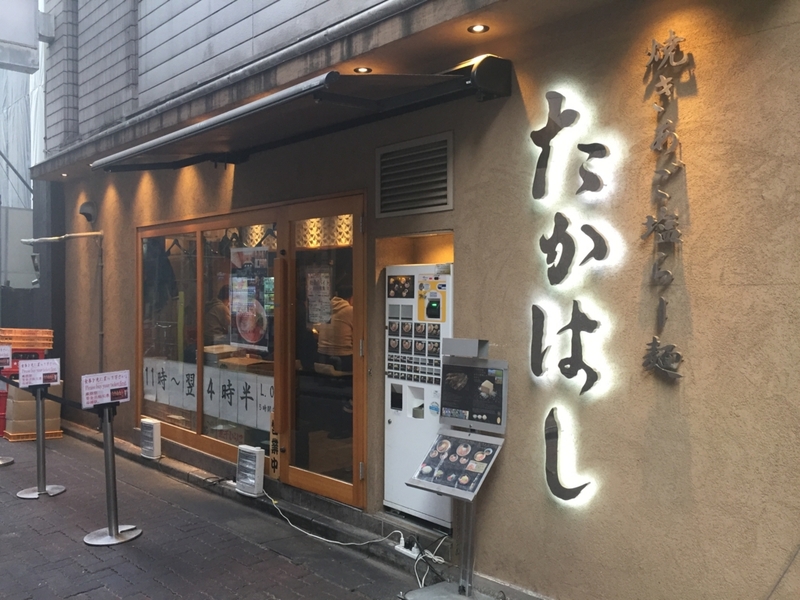 Address : 新宿区歌舞伎町1−27−3 or Kabukicho 1−27−3 ※ This ramen restaurant’s address also doesnt marked with the above correct address I made it with this words “ramen takahashi” you will make it. 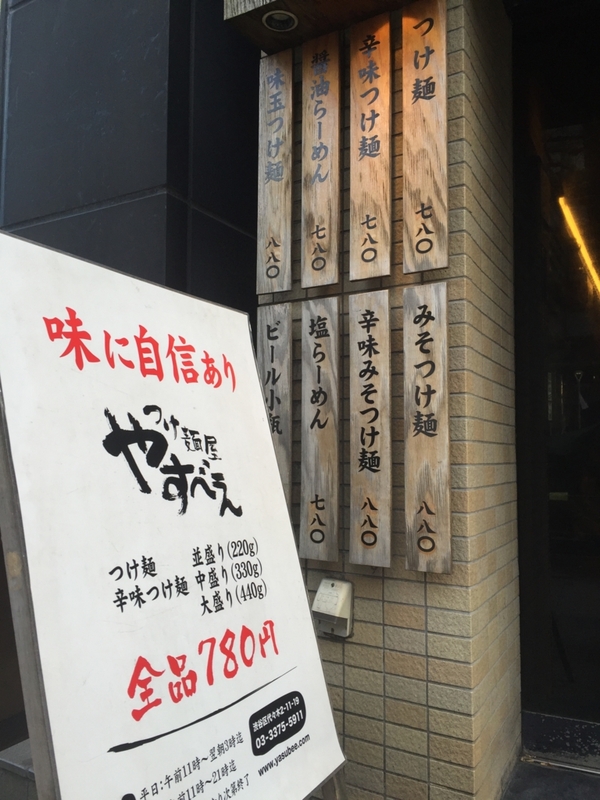 This restaurant use uncommon fish in ramen, flying fish based soup is must-eat. 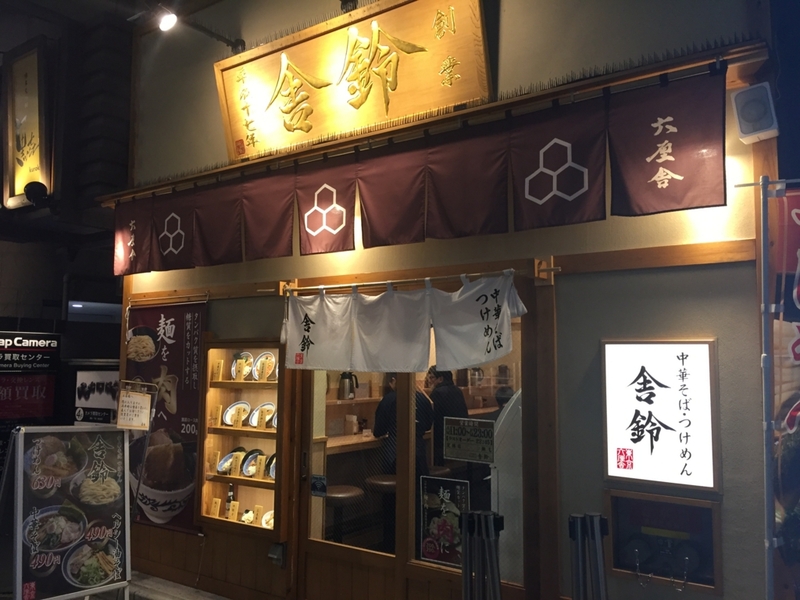 soy-source, vegetables, fish and shellfish based soup is very special, it taste quite sweet and light.